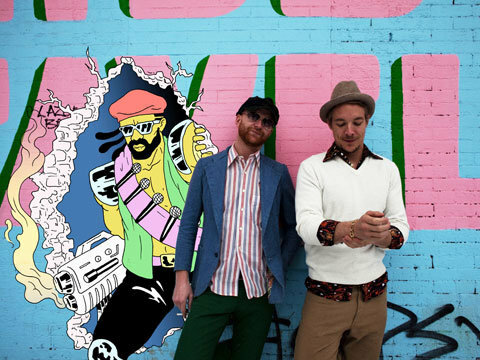 A new Major Lazer is on the horizon. Diplo, one half of Major Lazer said on his twitter, that there will be an EP out on April with features like M.I.A, Busy Signal, Collie Buddz, Buraka Som Sistema and more. Pitchfork and The Fader already have the M.I.A. & Busy Signal – track “Sound of Siren” online, but identified it as a Busy Signal release. seh ich das richtig das bisher nur ein date in germany fest steht? hab irgendwas mit 20.5 köln e-werk gelesen.